There was a little girl dressed in a costume in the check out line today. She was cute and said to her mother, “No one will recognize me.” Then she turned to me and took off her mask and I said, “It’s you! I had no idea it was you.” She turned back to her mother and said, “See? I told you.” The mother … Read More Get used to it. THE BOOK OF LANEY (Lacewing Books, March 2015) book cover! 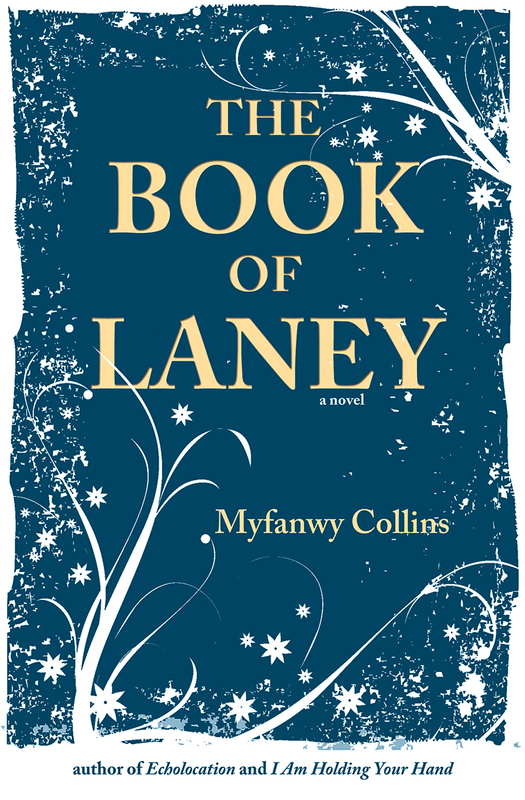 I am IN LOVE with the cover for my young adult novel, THE BOOK OF LANEY, forthcoming from Lacewing Books in March 2015.